The World Health Organization labeled Ebola “the most severe, acute health emergency seen in modern times.” This is in part because it affects the world’s most vulnerable populations. Ebola is not easily transmissible in countries with public health infrastructure – it doesn’t spread like the flu – meaning the U.S. is not at any significant risk for a large outbreak. 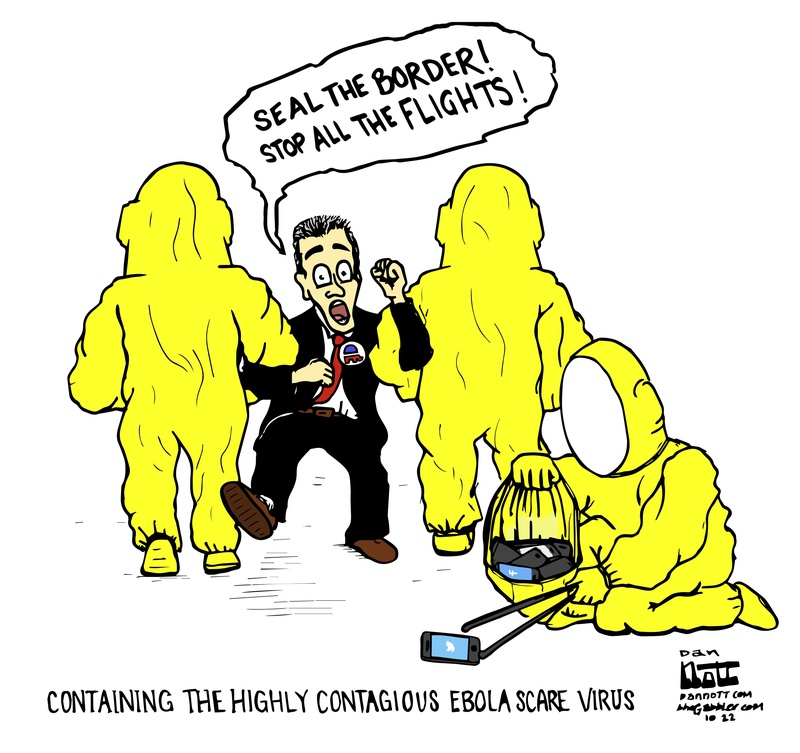 However, the sensationalist tendencies of our media and the paralysis of lawmakers during the election year make it all the more difficult to mount an effective response where the Ebola virus is causing the most damage: In Liberia, Sierra Leone, and Guinea. The World Bank estimates that “90% of the economic losses during any outbreak arise from the uncoordinated and irrational efforts of the public to avoid infection.” That being said, the very least we should do as Americans is not allow our fear to act as a further detriment to the already troubled response to this emergency.